On October 24, 1992 we opened our doors for business on Hazard Ave. in Enfield. 25 years later and we are still servicing the cars in the community. Cars have changed a lot and so have our tools. We have all the tools to service most foreign and domestic vehicles. 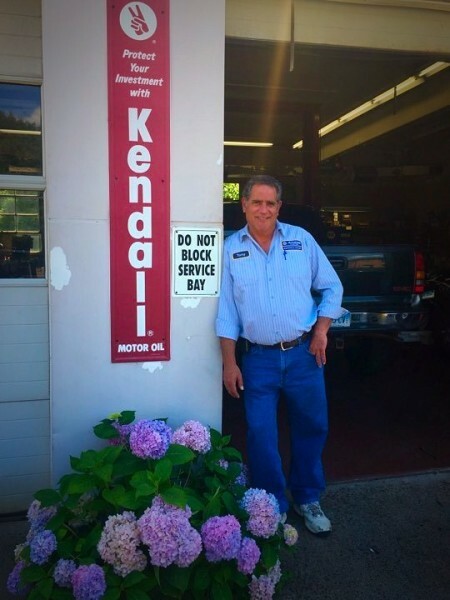 Our mechanics are well trained and certified to work on your vehicle. Since 1998 we have been recognized as a Napa Autocare Center to ensure the quality of our work. 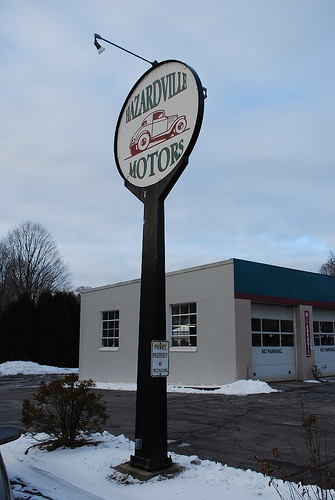 I started out at Earl's Gulf station for 11 years, later opened Tony's Service Center on South rd, for 5 years, and on Oct 24th 1992 I opened Hazardville Motors. For over 35 years I have been an ASE certified mechanic. I have been an Enfield resident since 1966. Coached and sponsored numerous sports to give back the community.